15 Great Gifts For Food Photographers, Under $50! 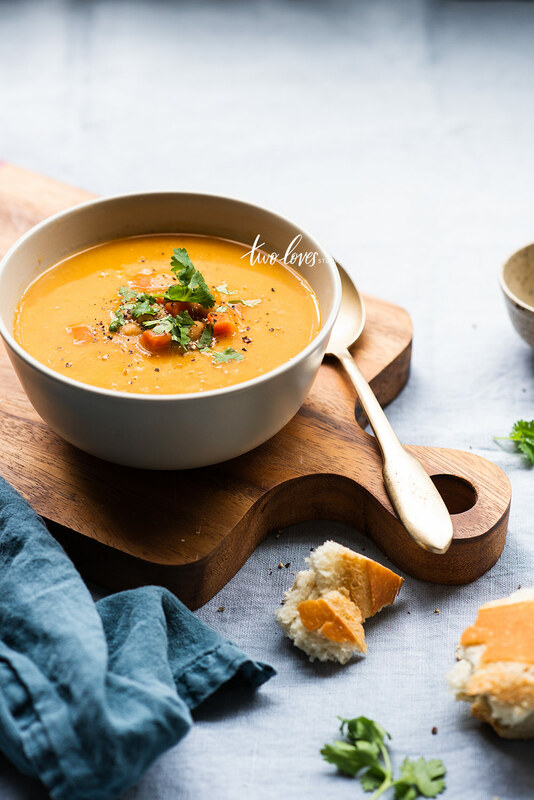 Maybe you have a food photographer in your life, who lives and breathes their craft. You’re looking for great gifts for food photographers that they’ll actually use. Here is a list of gift ideas for food photographers for under $50. Each of these items I have in my collection of props and gear. They are highly beloved and super useful. The Passionate Photography by Steve Simon. This book is seriously the best gift you could give any photographer friend. It’s an amazing read into how to find your style through different ways to look at photography. How to change your perspective and capture beautiful shots. Steve Simon is an award-winning street photographer who is constantly looking for ways to tell stories. I attribute some of my success to his memorable one-liners, and new ways to look at how to compose. Cheap Marble Vinyl Background That Actually Looks Good! 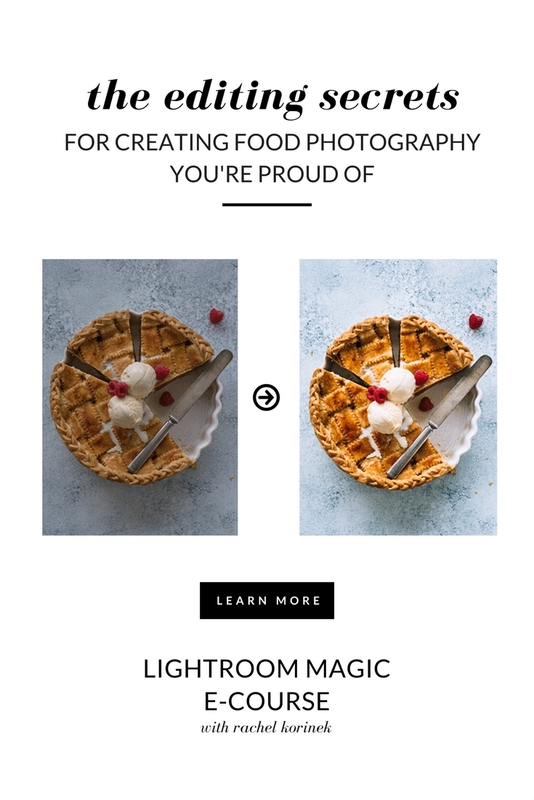 Cheap backgrounds that actually look good are highly prized in the food photography world. They are so hit and miss. So when you find a good one, you’ve got to get it. This is the one I use. This is sticky vinyl that you can affix to any wooden board. I recommend getting the matte version so that you don’t capture shine when shooting. Here are some of my favourite images I’ve taken of the background in action. 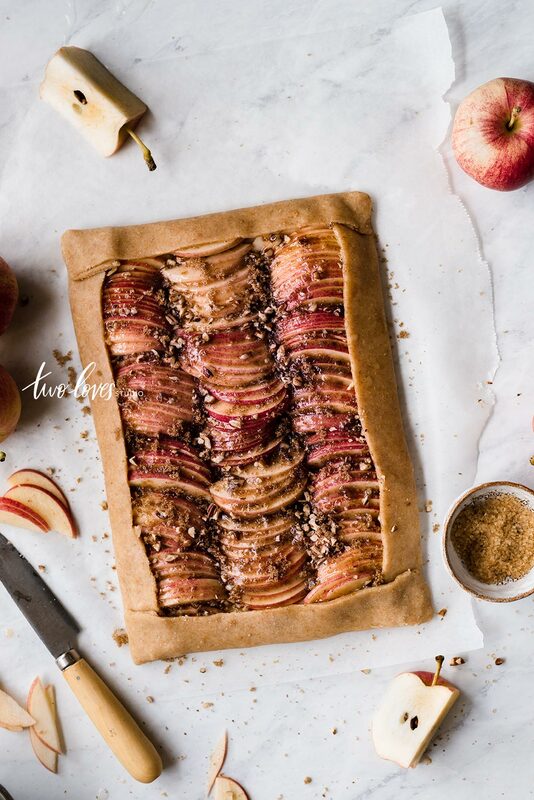 If your foodie likes to bake, then these pans are a must! They perform well and look good. Making them the ultimate prop for food photography. I’ve seen these available at Williams Sonoma in different countries and used them in a number of workshops. They come in a few different fun shapes and sizes which make them perfect gifts for food photographers. I recommend getting the 9” pan, it’s a mini version and works well for food shots. This gift could be one of the best stocking stuffers for photographers. They are so handy to have any can suit a photographer at any level. A lens pen is a handy little pen that is used to clean lenses and brush away dust. It’ll fit right into any photography bag. Believe it or not, glassware is one of the hardest things to source as a prop. 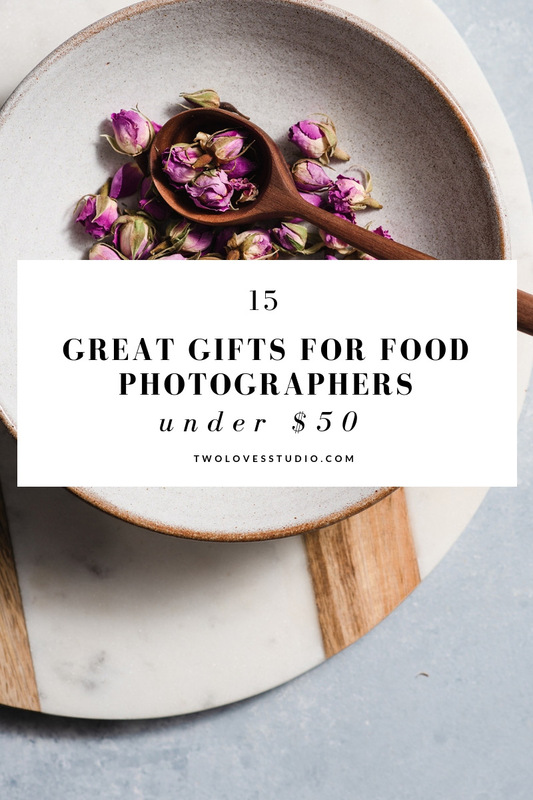 Which makes them great gifts for food photographers. Available as a staple to the Ikea collection, these glasses are the perfect height and size. With the subtle added details of stripes, they are a great option for any collection. Versatile for hot and cold beverage shoots they are something I have in my prop capsule. This cable attaches to the camera and the computer so that photographers can capture their images and bring them up onto the screen. This allows them to see what they are capturing and make any adjustments to light or composition in real time. Tether tools make some of the leading cables in the industry and they are great quality. You will have to know what type of ‘port’ is on your friend’s camera. So that you buy the correct cable. The best way to do that is, find out what type of camera and model they have then Google the port type. If you’re looking for a more specific gift, linens are a great option. Not Perfect Linen sells sets of 4 for under $50. 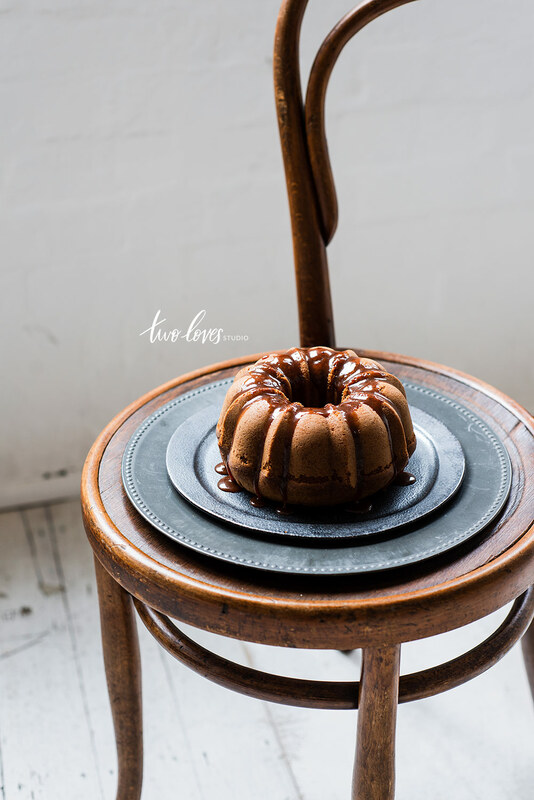 They are another hard to find prop that any food photography will be grateful to receive. Linen is the best type of fabric for napkins as it flows and folds really nicely. Great gifts for food photographers I say! I’d be so happy to receive one. I have a range of napkin colours from Not Perfect Linen on Etsy and they are beautiful. I recommend getting neutral colours like blues and greys. Not Perfect Linen has great napkins for food photography. 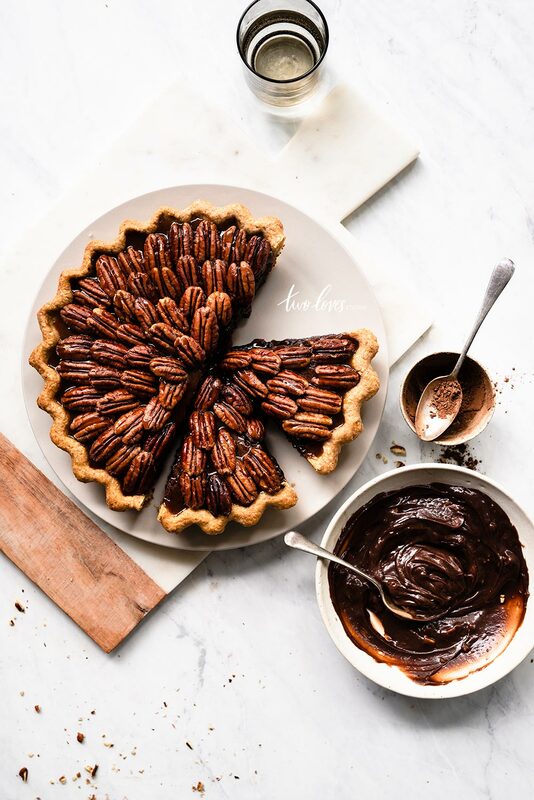 Every food photography and stylist needs to know how to bake. Those skills really add to a successful shoot. Not to mention that baked treats really do well on Instagram. 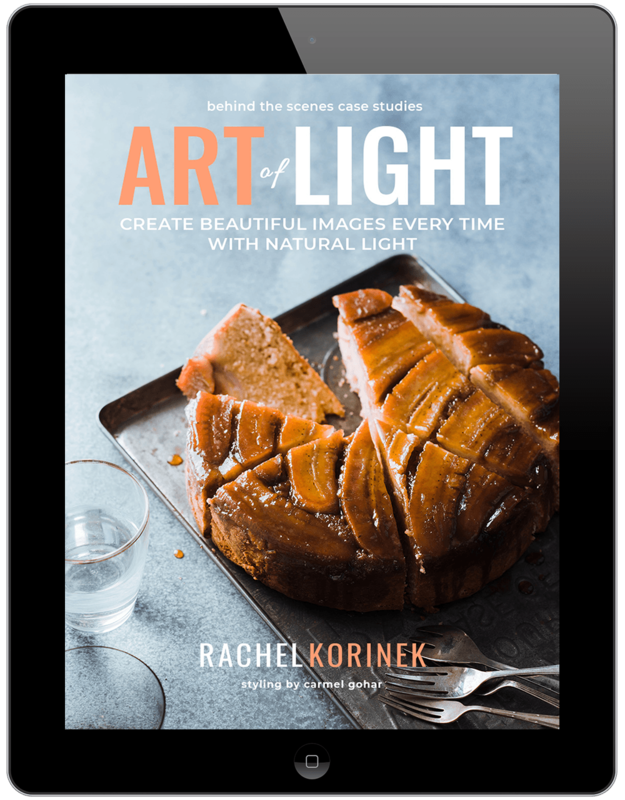 With loads of recipes for cakes, meringue, sauces and pies, any food photographer will be dying to have this book in their collection. 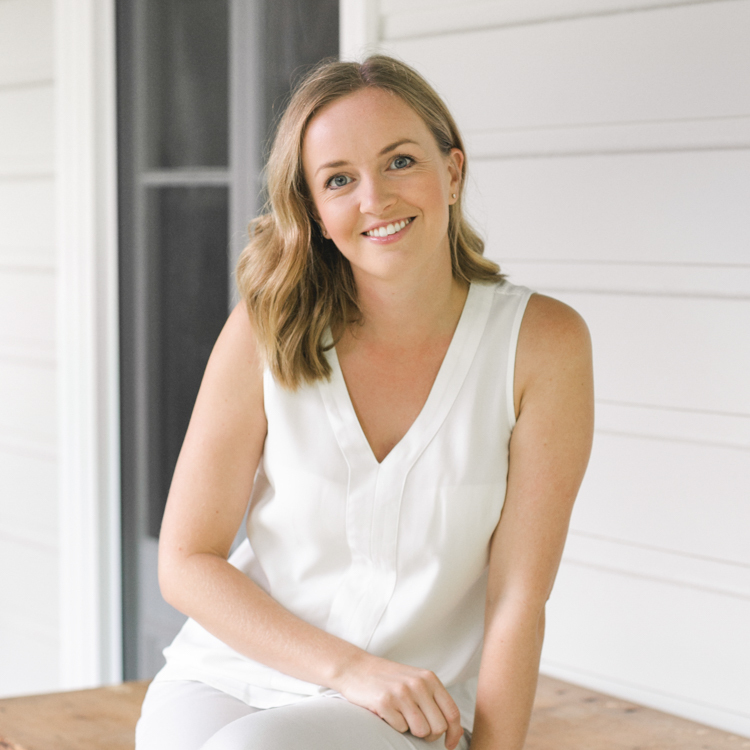 Donna Hay books and magazines have some of the best food photography in the industry. Serving any photographer with loads of inspiration. Pinch bowls are a sure bet for any food photographer. You can never have enough of them! Pinch bowls are really small bowls that are meant for salt or spices. They are great ways to add interest to a shot and so are highly sort after. You can get little pinch bowls from most homeware shops. If you’re looking for something online then I have a few of these Nom Living pieces in my collection. A good size is about 6cm wide (2.5”). Pinch Bowl from Nom Living. 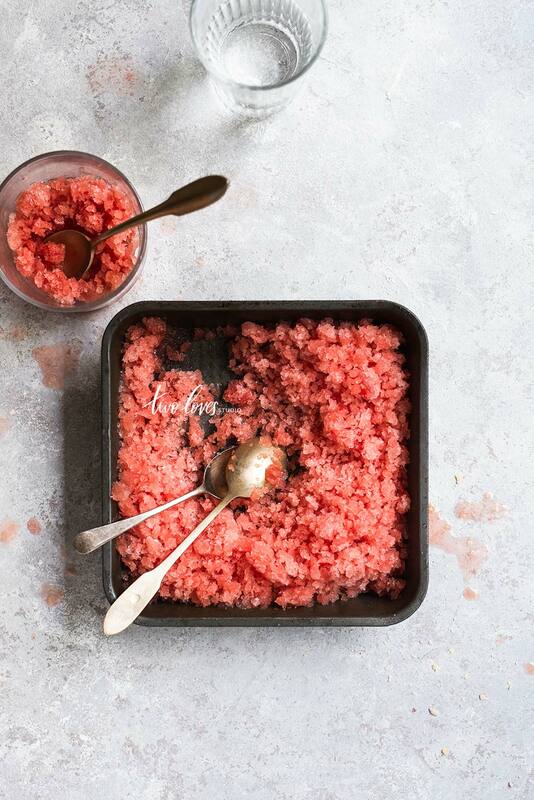 This book by Delores Custer is the ultimate guide to food styling. Full of tips and tricks about getting food ready for camera from an industry professional. It’s an amazing read and highly recommended. It can be tricky to get a hard off, but I’ve found Amazon tends to stock it. Another functional piece to both cook and serve food in for camera. 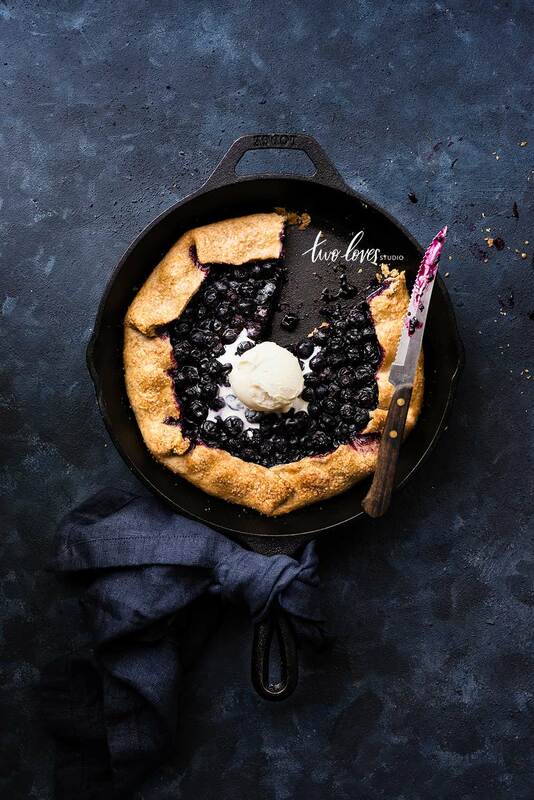 Lodge cast iron make some of the best pans in the industry. I always find it a bonus when you can pair props to cook food and that shoot well. Available in a range of sizes, they are a must-have in any staple prop collection. I recommend going for pans on the smaller side. Smaller props work best. So if unsure go for something around the 9” mark. Skillet from Lodge Cast Iron. A great little accessory for food photographers who are obsessed with gear. The Jerk Stopper helps to prevent a cable ‘jerking’ around in the camera port. Preserving its integrity and avoiding damage. A damaged or lose port is costly to fix and super annoying. 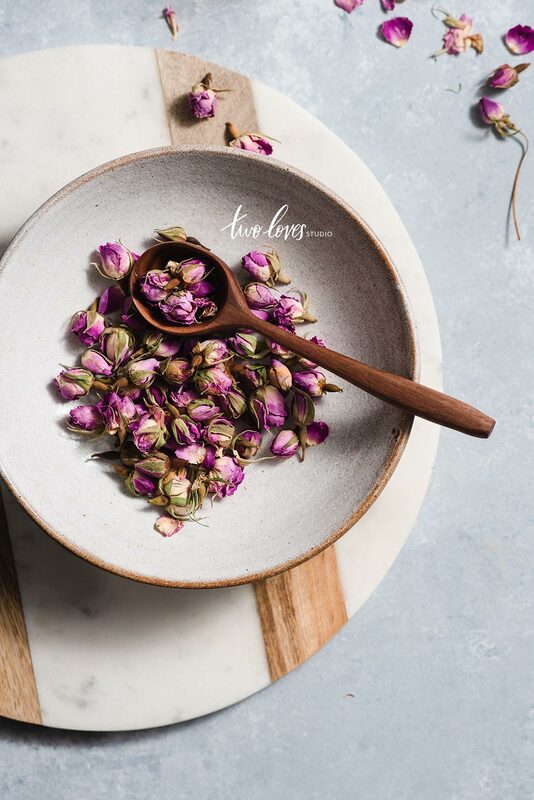 Are gorgeous to use in food photography but also in real life! You know, for when we have guests. Plain white with small details are best. Try not to get any with patterns. Plain ones with a small wood detail make great gifts for food photographers. Round boards are more flexible in styling, but rectangular can work too. If you are unsure what your foodie friend uses, stick to round. Available at a lot of homeware stores and stores like Chapters in Canada. Marble Serving Board for food photography. A great piece of gear to help photographers video and capture behind the scenes. It’s essentially an adapter that will attach to a tripod and hold your iPhone or smartphone. I use it for videoing, Instagram Lives and other video calls. Adapts to most tripods. See my full guide for tripod accessories here. Great little stocking stuffers, photographers can never have enough of the memory cards. The way I work is that I have up to 10 SD cards of around 32-64GBs. I tend to get a few more of the smaller storage capacities as a safe guard. It allows me to change the cards quickly and if something goes wrong or a card corrupts, I won’t lose an entire shoot. Best buys are the Sandisk ‘Ultra’ or ‘Extreme Pro’. I wouldn’t recommend getting anything under 32GB. I hope you found some inspiration in this guide! It doesn’t have to be hard to find gifts for food photographers. You just need a little help from someone who knows what they are looking for! So glad you stopped by! Some super gifts I love in there. This article came at the perfect time, Rachel! So many fantastic gift ideas – I am actually putting some of these on my own Santa list this year haha!